GREAT PRICE! 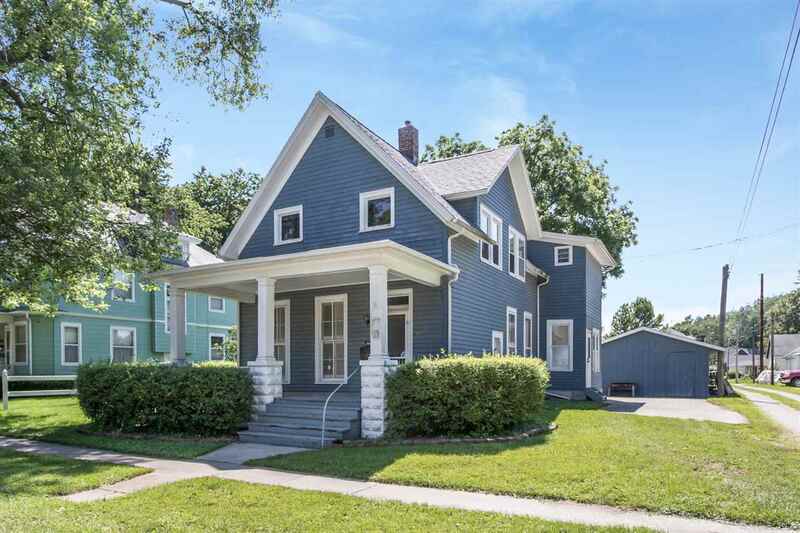 *Character filled home* Within potential Historic Preservation District. Walking distance to Historic Downtown, Park, Aquatic Center and MUCH MORE! Large shed! Tin Ceilings. Current appliances included. Stool in main level bath needs new interior parts (currently shut off). Ample concrete for off street parking. Laundry upstairs (additional hook ups in basement). Blue hutch included. Affordable home that just needs your love! GREAT BUY!